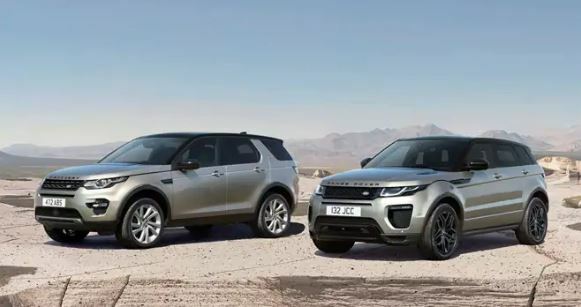 The Land Rover range in India includes the Discovery Sport, Range Rover Evoque, all-new Discovery, the locally manufactured Range Rover Velar, Range Rover Sport and Range Rover. nounced the start of local manufacturing of the Range Rover Velar. Those interested in buying the Range Rover Velar will have to choose between the 2-litre petrol (184 kW) and 2-litre diesel (132 kW) powertrains. The Range Rover Velar has been priced at Rs 72.47 Lakh (ex-showroom India). 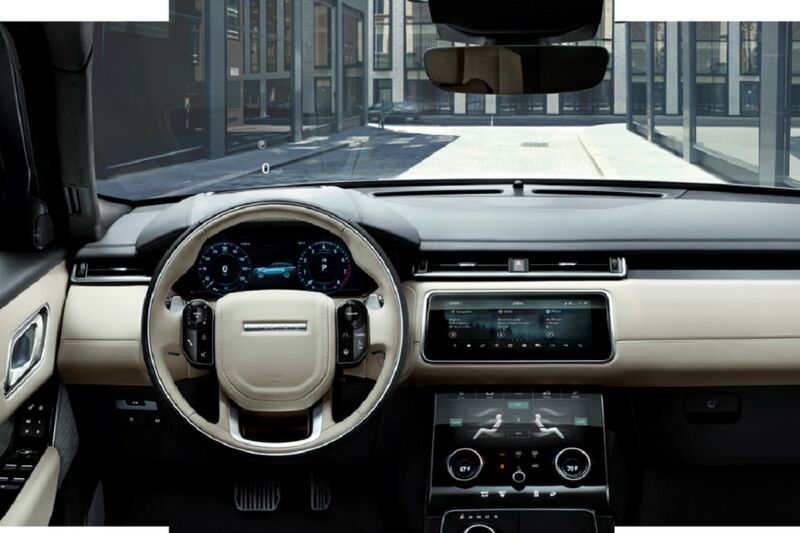 Available in only in the R-Dynamic S variant, the locally manufactured Range Rover Velar gets features like Touch Pro Duo, Activity Key, Wi-Fi and Pro Services, Meridian Sound System (380W), Four-zone Climate Control, Cabin Air Ionisation, Premium Leather interiors, 50.8 cm (20) wheels with full-size spare wheel, R-Dynamic exterior pack, Adaptive Dynamics, LED headlights with signature LED DRL, Park Assist, etc. The Land Rover range in India includes the Discovery Sport (starting at Rs 44.68 Lakh), Range Rover Evoque (starting at Rs 52.06 Lakh), all-new Discovery (starting at Rs 76.94 Lakh), the locally manufactured Range Rover Velar (starting at Rs 72.47 Lakh), Range Rover Sport (starting at Rs 103.74 Lakh) and Range Rover (starting at ₹ 181.86 Lakh). All prices mentioned are ex-showroom prices in India.